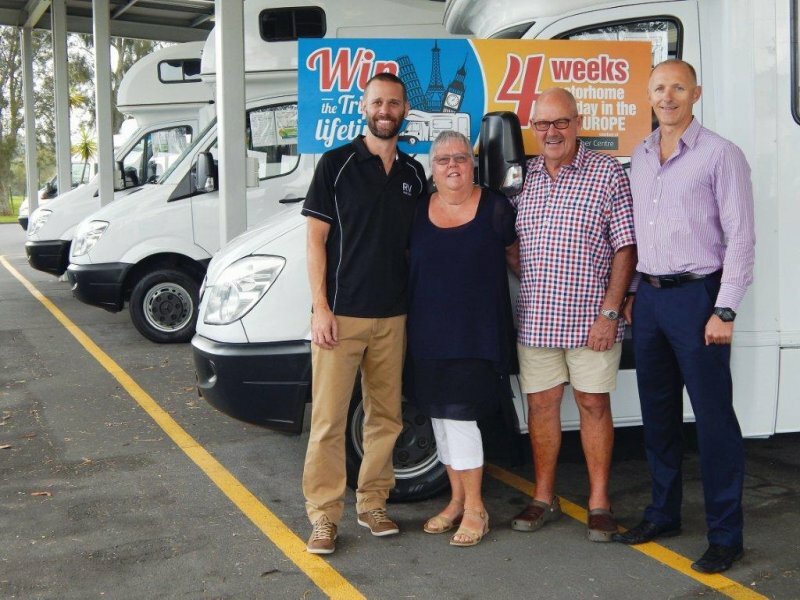 Congratulations goes to Anne and Murray from Canterbury who are the winners of the 2016 Covi SuperShow gate prize prize; a 4 week motorhome holiday in the UK and Europe courtesy of RV Super Centre. They were ecstatic when we told them and can't wait to get over there to explore. A big thanks to everyone who came along to the 2016 show. We are already planning and looking forward to the next show and will have the 2017 dates released shortly.